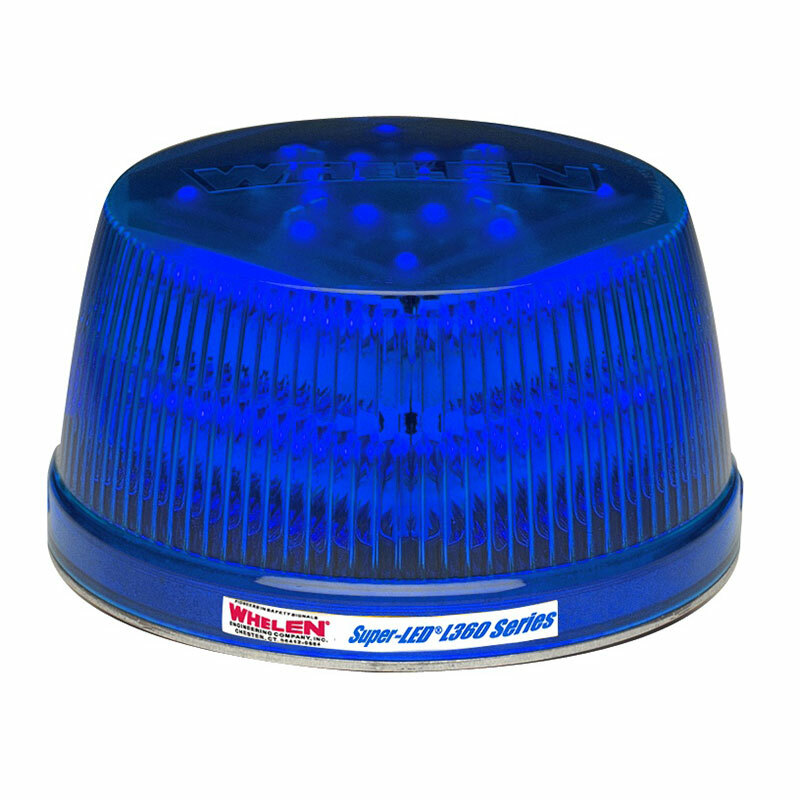 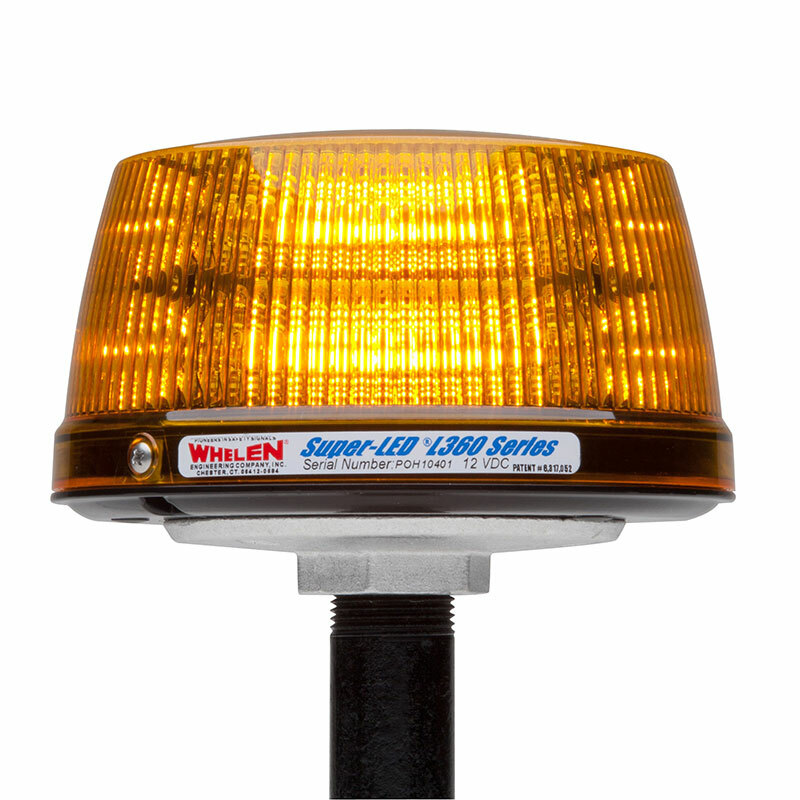 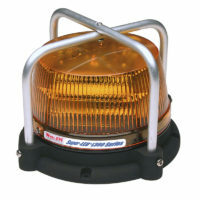 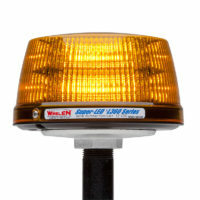 L31 & L32 beacons provide the utmost versatility, featuring multiple mounting options and high and low dome models. 4” (102mm) H x 7-3/16” (182mm) Dia. 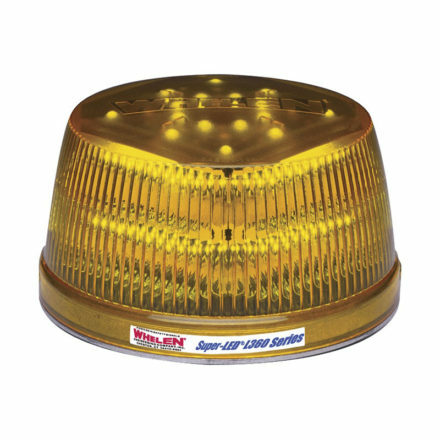 2-5/8” (67mm) H x 7-3/16” (182mm) Dia.